Japan: The Only Country Where Being Fat Is Illegal! This country never ceases to amaze you! Imagine your waistlines being checked at your workplace? What if you need to exercise twice a day where you work? And if your waistline crosses the limits then you have to pay a hefty fine! Yes this is what the Japanese people are facing now. All of them are quitting their McDonald’s, since they are scared to be found overweight! The Japanese government has come up with a law that has decided the fixed waistlines for men and women, and if they are found obese, then they have to pay a considerable fine. The Japanese government seemed to be very worried about their people being overweight and coming under the category of obese people. 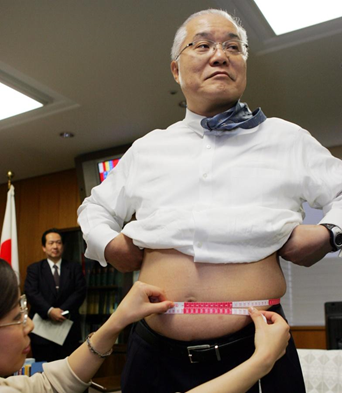 Although in Japan only 3% of people come under the category of what we term as “Fat”, the government is greatly concerned about the metabolic disorder. 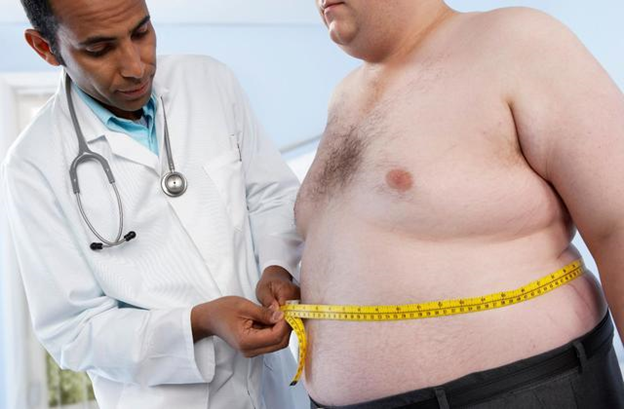 The metabolic syndrome comprises of people who have problems such as high blood sugar, high blood pressure and also cholesterol, heart attacks and diabetes. So in the year 2008, the law makers of Japan passed a “Metabo Law” according to which all the people including government officials and locals have to maintain a waistline below the prescribed waistline of the government. So all the people who are aged from 40 years to 75 years old have this mandatory rule to check on their waistlines as prescribed by the government. 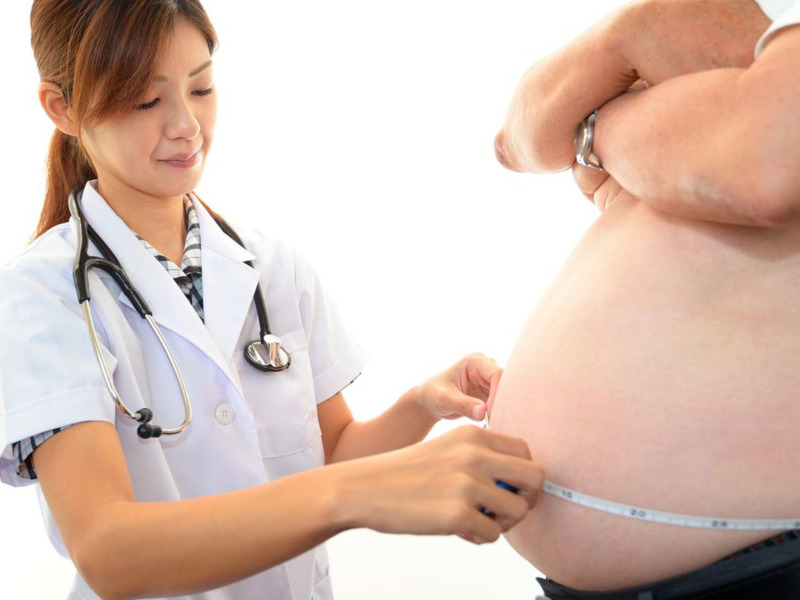 Approximately 44 percent of the country’s population more than 56 million waistlines, have been checked. 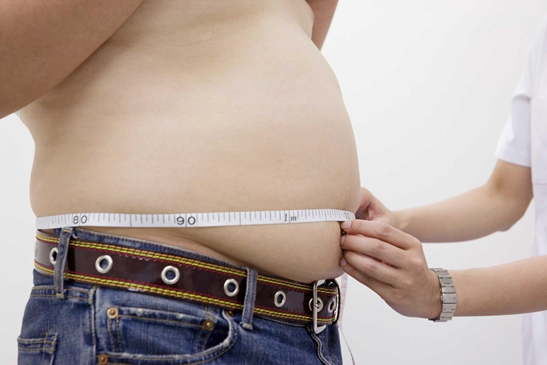 The waistlines for women need to be under 33.5 inches (85 cm) and for men it is 35.4 inches (40 cm). The astonishing part is that if an employee of your company is found exceeding the waistline, then the company has to pay a large amount of money as fine. This makes people take their fitness seriously, as they fear that their expanding waistlines will jeopardise their employment chances. 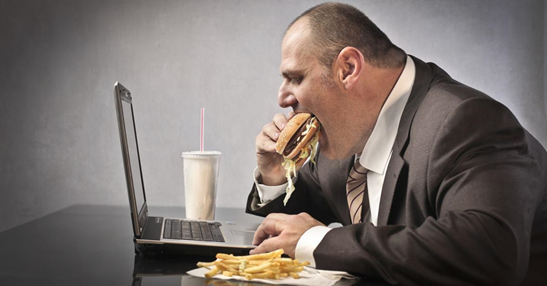 Companies also take better care of their employees, ensuring that they exercise regularly and eat healthy. The word “fat” has been replaced with “metabo” in Japan, such is the impact of this law. Doctors in Japan have actually opened clinics named “Anti-Metabo clinics”. 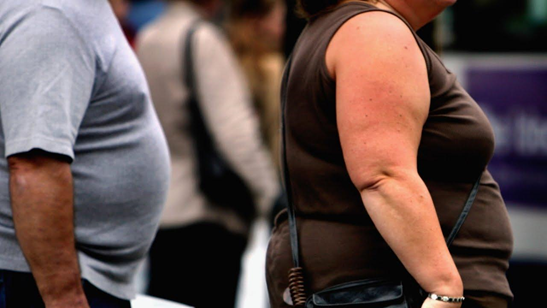 The fat law doesn’t end here, instead it makes individuals go for counselling sessions if they are found overweight. Motivation is also given to the people to reduce their waistline (as if the penalties are not enough motivation!) One of the biggest computer hardware companies in Japan has even paid a fine around 19 million yens once! The Japanese government believes that obesity in Japan is a result of exposure to Western culture and the popularity of American fast food chains in the country. Although obesity as an issue in growing in many other countries, Japan is known to be the only country where the least proportion of its people are fat. 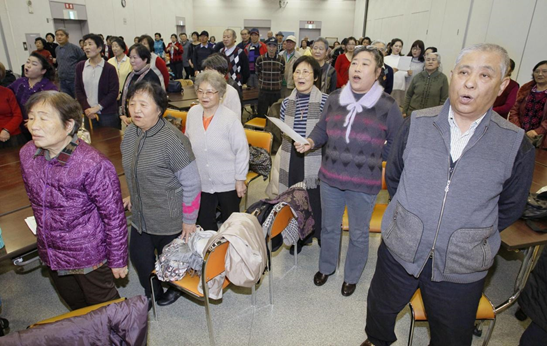 But to fight the costs of obesity for old age people, the government introduced this law. The government was worried about the expenses of people to cure obesity and so to cut down the expenses and make the people healthy, the law was introduced. The country has surely made a place around the world for its discipline and it can be seen from their lifestyle and laws. So don’t be astonished next time if you find people taking staircases instead of lifts, you are served healthy meals at Japanese company cafeterias and you are told to exercise on music that plays at work between your work hours!